Looking ahead, developers are likely to deliver another 38,188 new units over the next 36 months, according to Delta Associates, which says deliveries this year alone are projected to reach 14,474 units, 50 percent more than 2018. WASHINGTON — Developers keep building new apartment buildings, and renters keep filling them, with no sign of a slowdown in demand. 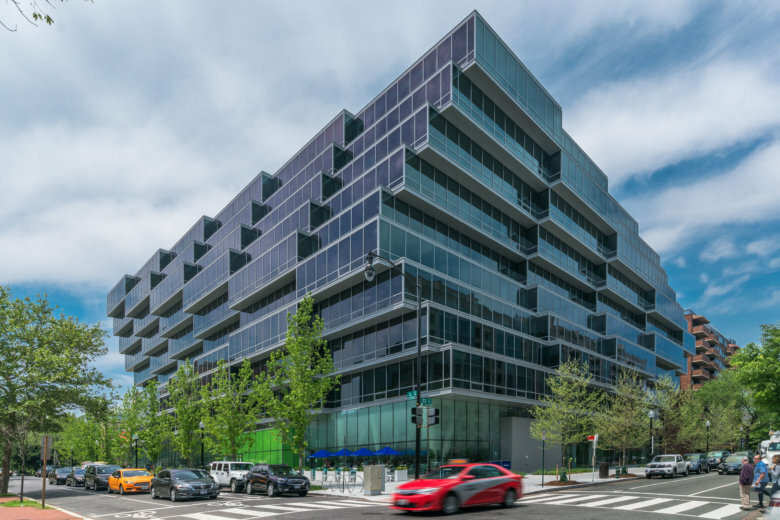 D.C.-based commercial real estate research firm Delta Associates says the Washington-area market’s net absorption of apartments, a measure of apartment rental activity, totaled almost 9,100 Class A apartment units in 2018, above the long-term average. Delta Associates said the absorption of Class A apartment units over the next 36 months will likely be significantly higher than the region’s 10-year average. It cites growth of new renters currently living with parents and a stable or rising ratio of renters to owners. Much of those new, Class A apartment buildings come with a tradeoff for renters. “More attention is being placed on the project amenities within the buildings, but the actual units themselves are much smaller in size. But they’re very high end,” Delta Associates President William Rich told WTOP. New residential developments are expensive. The average rent in the Washington market is now about $2,200 a month, but it is not unusual for rents in newer, amenity rich buildings to be twice that or more. Who is renting them, and how can young processionals afford them? “They are having roommates. They are getting assistance from their parents,” Rich said. “There is also the forgotten generation, the GenX generation which is also occupying these units, and to some extent, the empty nesters,” he said. Delta Associates says Class A apartment construction in the District has spread to all parts of the city, not just those areas that have attracted significant amounts brand new commercial development, perhaps as evidenced by the 8.1 percent increase in Class A apartment rents in Northeast D.C. last year, by far the largest annual rent increase in the Washington metro.